In case you missed our great news, we are supporting the wonderful Brentwood Theatre, by selling tickets for Peter Rabbit. Just a quick piece of cheery news on this rather wet, dreary day. 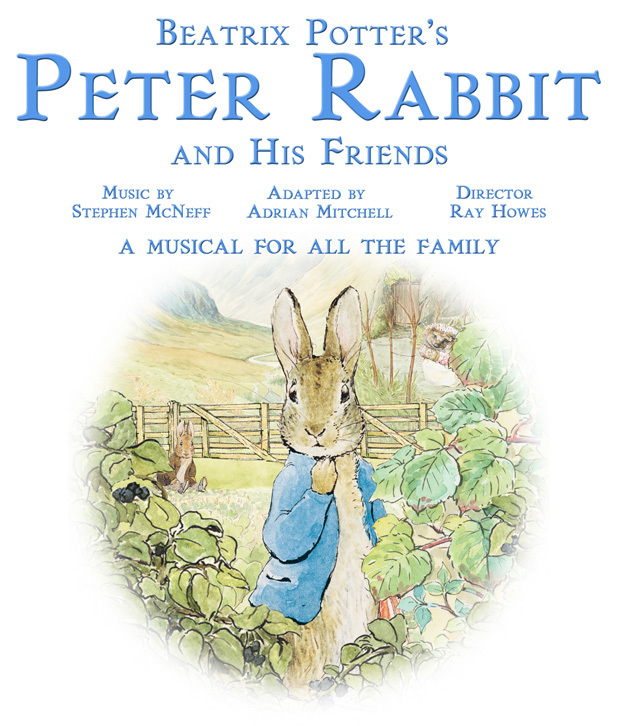 Chicken and Frog are proud to announce that we now sell tickets on behalf of the Brentwood Theatre, for the up and coming performance of Peter Rabbit. The show runs (or should I say hops? ), from the 8th-30th December. It is an honour to support our local theatre and we hope that this is the beginning of an enduring partnership. Tickets are £13.50 (£11.50 for concessions) and can be purchased either at the theatre box office on 01277 200305 or here at Chicken and Frog. N.B. We can only accept cash or cheque in-store. Previous Post Peter Rabbit is Hopping to Town!